DxO continues to refine their ONE Camera with Firmware Update 1.4. Among the list of goodies, one that really caught my eye was adding author copyright to each image's metadata. 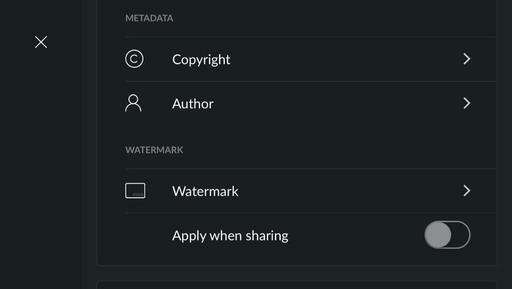 DxO ONE shooters can now set up automatic inclusion of their copyright, author info, and even watermark to their images. I updated the DxO ONE via my iPhone. The procedure was simple and fast. In general, I have to say that the software interface for the camera is one of my favorite aspects of it. It's so easy to use. And these days, it's quite powerful too. After the firmware update, I added my copyright and www.thedigitalstory.com for the author info. After all, I want people to know how to get a hold of me. 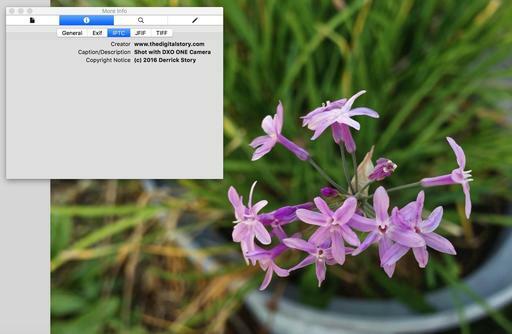 I then opened the image in Photos for OS X and ran the picture through the DxO ONE editing extension for fine tuning. I exported the shot to my desktop and opened it in Preview. The Get Info window displays all of the information that I entered in the settings for my DxO ONE. This is a wonderful addition to an already full-featured camera. The DxO ONE is available for $439, featuring a 1" sensor and excellent feature set. Just because you left Aperture or Lightroom behind, that doesn't mean that you have to abandon your favorite plugins too. I've been using Silver Efex Pro with Capture One, and the two get along just fine. This also works for other apps/plugins too. What you might not realize is that, even though you've been using Sliver Efex Pro 2 as a plugin, there's an app in your Applications folder: Applications > Nik Collection > Silver Efex Pro 2.app. 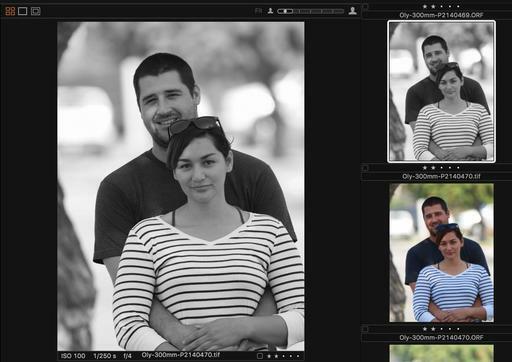 Capture One Pro can connect with that app using the Edit With command: Control-Click > Edit With > Silver Efex Pro 2. Start with the Edit With command in Capture One Pro. Going this route allows you to set up an Edit Recipe, where you can choose between Tiff or Jpeg, color space, resolution, and scale. A new file is created from the original RAW, and it is sent to Silver Efex for work. Here's how to do it. In Capture One Pro, start with a RAW file. By doing so, the original image will stay protected. Set up the job to your liking, including selecting Silver Efex from the Open With popup menu (see the top illustration). You can choose any of the apps that appear here. Click on the Edit Variant button. 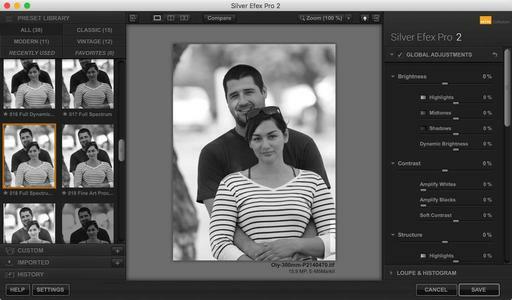 Adjust your image in Silver Efex, then click on the Save button. The new Jpeg or Tiff will be returned to your Capture One Pro library. File retured to Capture One Pro and placed alongside the original. I've just stared playing with this workflow, so I'm sure there's more to learn. But this should get you pointed in the right direction is you want to continue to use your favorite plugins with Capture One Pro. At last, Instagram will now be available in the Share menu for iOS devices, allowing users to send a picture directly from Photos and other iPhone apps to Instagram. Version 8.2 adds this feature, along with bug fixes and performance improvements. I just tested this capability on my iPhone 6S, and it worked well. I opened an image in Photos for iOS, tapped the Share icon, scrolled all the way to the right, and tapped on More to add Instagram to my list of Share applications. I then selected the Instagram icon. 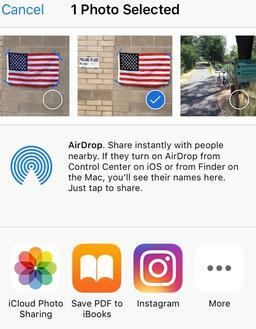 The Instagram option will stay in the Share menu once you've added it. I was able to write a caption, but there were no editing options. So if you like to use Instagram's filters and adjustment tools, then you'll want to post the old fashioned way. But if you're fine with the image as is, then you can save time via the new Share capability. This is The Digital Story Podcast #535, June 7, 2016. Today's theme is "To RAW or Not." I'm Derrick Story. Many years ago I was giving a digital photography talk and was covering the scenarios where I thought shooting RAW was appropriate. A voice from the back exclaimed, "But why wouldn't you shoot RAW all the time?" My answer was a simple, "Why sir, I don't do anything all the time." Now years later, my opinion remains unchanged. I have three capture modes that I usually choose from: RAW only, RAW+Jpeg, and Jpeg only. Today we're going to play a little guessing game. I'm going to put forth a shooting scenario, then pause and let you guess which capture mode I would use for that situation. Then I'll give you the answer and tell you why. Magnum signed square print sale returns for third year as reported by DP Review. Magnum's Square Print sale is back, offering up museum-quality signed prints for just $100 each. Upwards of 70 prints are on sale from photographers like Martin Parr, Alex Webb, Rene Burri, Eve Arnold, Tim Heatherington and many more. Each photographer contributed an image that plays on a theme of 'The More or Less Decisive Moment(s)'. The 6x6" prints are available for five days only, starting now through 11pm ET on Friday, June 10 at shop.magnumphotos.com. I've been using Hedge for Mac for backing up my recent shoots. Essentially what I've been doing, is as soon as I get to my computer, I insert the memory card, run Hedge, and backup its entire contents to an external drive. Then, when it's time to decide if the images go into Capture One Pro, Photos for OS X, Lightroom, or somewhere else, I just import them from the external drive. Once the shots are in two places, I'm free to erase the cards. Hedge is the software that makes this entire process so easy. Hedge is the fastest app for importing and backing up media on OS X. The simplest interface you'll find, yet very powerful under the hood. It's built with video, photo and audio in mind. Hedge's Fast Lane is the fastest copy/verification engine you'll find. Optimized for files 100 MB and larger, it's even faster than Finder. Full support for NAS, RAID and uploading to cloud providers. Use Scripts to sort, transcode, rename, tag your media after import. Do You Have a Film Story to Share? If you love film photography and would like to be featured on theAnalogstory.com, just send me a few paragraphs and up to six film-based pictures to theanalogstory@gmail.com. And if you have been over there lately, there's tons of great content. A week from today many of us will be watching the WWDC keynote on our Apple TVs. Most folks will be listening for what's new in their favorite area of technology. For myself, I'm keenly interested in the next chapter of digital photography with Apple tools. In many ways, I feel like we've been putting together a jigsaw puzzle the last couple years. The evolution of iPhone cameras, iOS photography apps, iCloud, and Mac-based software have all been spread out on a table while we try to figure out how to assemble them. The missing piece has been Photos for OS X. Although a lovely application in its own right, it's hardly the Aperture/iPhone replacement that enthusiast photographers were hoping for... at least at first. The emergence of Editing Extensions has provided much-needed functionality for adjusting our pictures. And depending on which extensions you have available on your Mac, you can do everything from retouching a portrait to creating an HDR landscape. 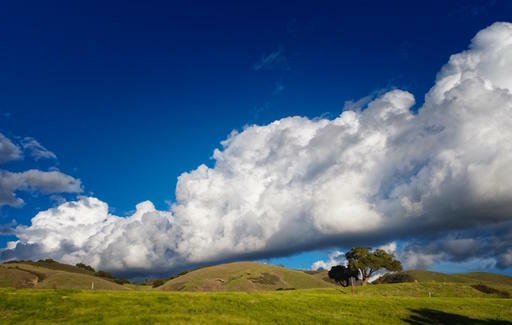 Add robust iCloud connectivity, and the pieces are truly beginning to make sense. So what's missing? What I and many others will be hoping for on Monday, June 13 is improved digital asset management. Simply marking a picture as a favorite isn't adequate. If Photos for OS X is ever going to become that software that's it's capable of, then Apple needs to address the front end of post production. It's then next chapter that I want to write for my book. And if Apple provides that missing piece, the picture that we've been hoping to see should be worth the wait. In addition to the Polaroids I want to digitize, I have lots of snapshots that I'd like to share online. I haven't done much of that in the past because, quite honestly, it was just too much hassle. But now, I have a simple workflow using my iPhone and Photos, that has changed all of that. 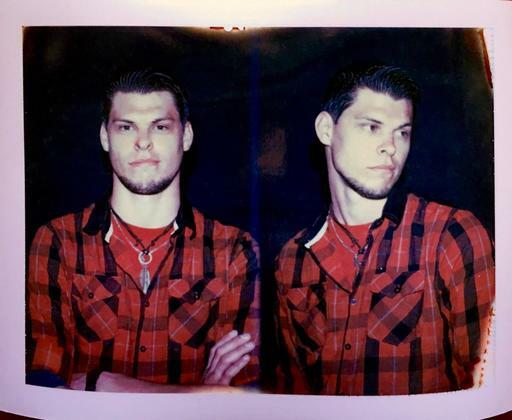 "Chris" by Derrick Story with a Polaroid MiniPortrait 203 Passport Camera. First, I scan the print with the iPhone 6S and the Unfade app for iOS. This gives me an excellent source file that is semi-corrected too. The image is automatically saved to my iCloud account, so it's there waiting for me on my Mac. I open it in Photos for OS X and apply the Enhance tool in the Edit menu. If I need to do more, I can use one of my favorite Editing Extensions such as Pixelmator Retouch or BeFunky. The adjusted image is saved back to iCloud and is available on all of my iOS and Mac OS X devices. From there, I can share at will. The entire process takes about 5 minutes. 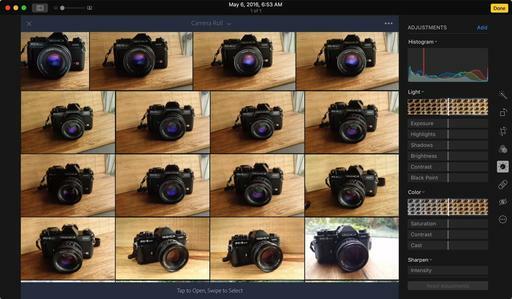 Do you think that Photos for OS X is some lightweight app just for iPhone-toting snapshooters? You're wrong. 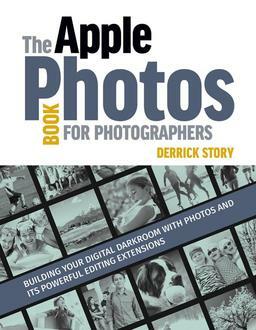 And I explain why in my latest guide, The Apple Photos Book for Photographers. Photos for OS X has two things that neither Aperture nor iPhoto ever had: Amazing iCloud integration and a far more sophisticated architecture for third party software. Let's address the later first. I'm not talking about roundtripping. Editing Extensions don't require creating bulky Tiff files to send to outside applications. You stay within the Photos ecosystem when applying advanced techniques such as HDR, B&W, skin softening, etc., even to the point that you can undo the changes from the editing extensions in Photos itself. You can even see the before and after in your Photos editing environment. As for iCloud integration, it's amazing. Work on an image in Photos for OS X or Photos for iOS, and the changes are propagated to the other devices automatically. Backup is handled for you. The flexibility and response time is incredible. So how do you take features like this and integrate them into a photography workflow? That's just one of the many topics I address for photographers in this book. So who is this for? Any shooter who likes the Apple ecosystem, wants powerful simplicity in their software, and enjoys using tools designed by great developers such as Macphun, DxO, and Affinity. 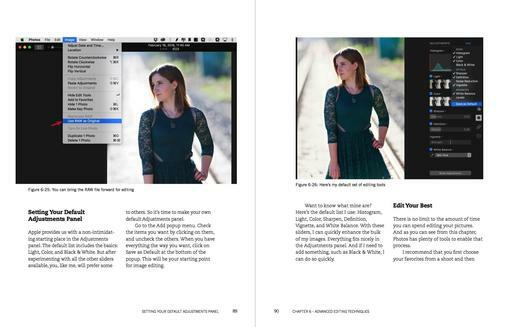 The Apple Photos Book for Photographers takes you on a journey into the world of photography like you've never read in a software guide before. I open chapters with anecdotes about my experiences as they pertain to the subject at hand. I cover the tools and techniques that help you simplify your workflow without giving up craftsmanship or creativity. You're going to love this ride. We're releasing the eBook version right now. And you can get it for only $15 if you use Coupon Code APPLE15 at checkout. The print book will be out later this year. 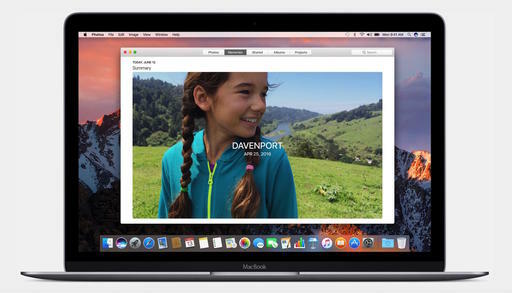 Start your journey now and explore what Photos for OS X can do for your photography. 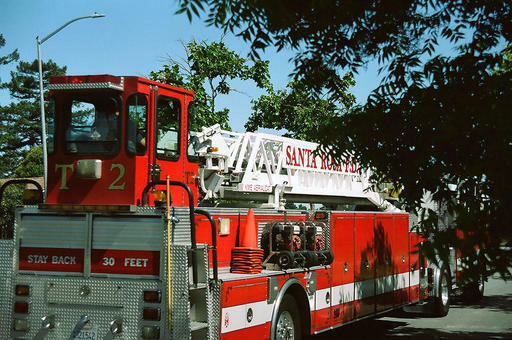 "Firetruck" - Captured with a Pentax ME Super and a Pentax 35-70mm zoom lens, Fujicolor 200 film. Photo by Derrick Story. Case in point is the firetruck shot. I heard the siren approaching. I pulled off to the side, put the camera to my eye, and pressed the shutter. All of this in a manner of seconds without any time to make an adjustment. Shooting with ISO 200 film, I had the shutter speed set to 1/500th of a second with the aperture at f/11 - my version of Sunny 16. Then I don't have to worry about the light meter being fooled or the camera delaying the capture in any way. The Sunny 16 Rule is shutter speed set to the film ISO, aperture set to f/16, in bright sunny conditions. 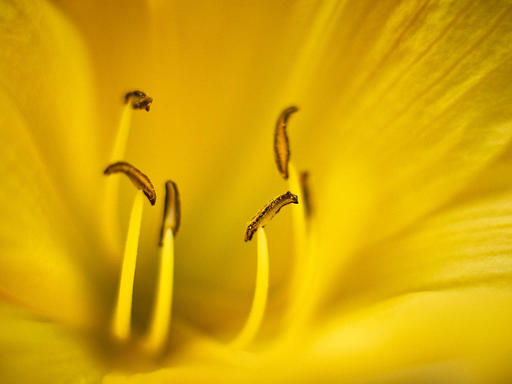 As lighting changes, you can adjust either the aperture or shutter speed keeping in mind that one full f/stop equals one full shutter speed, equals one full ISO setting. For this shot with the Pentax, Sunny 16 would dictate 1/250th at f/16 with the Fujicolor 200 film loaded. If I open up the aperture one stop to f/11, then all I have to do is increase the shutter speed one full setting to 1/500th. The interesting thing about Sunny 16 is that it gives your images, whether captured on film or digitally, a different look. The blacks are black and the whites are white. Light meters analyze scenes and often try to preserve shadows or prevent highlights from blowing out. Sunny 16 just lets everything fall where it will. You'll notice it. And you can try it today with your digital camera.